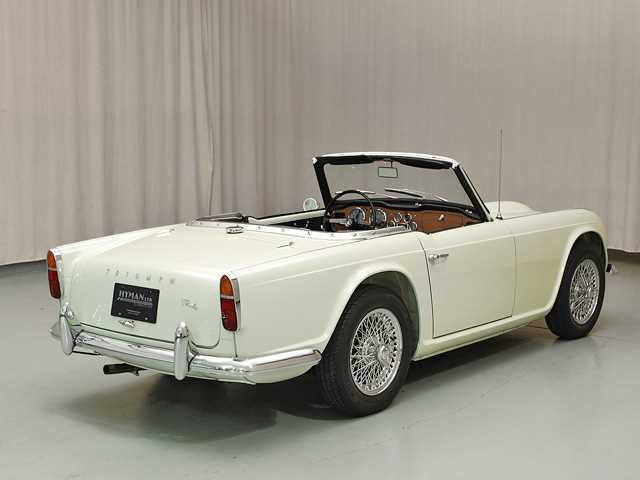 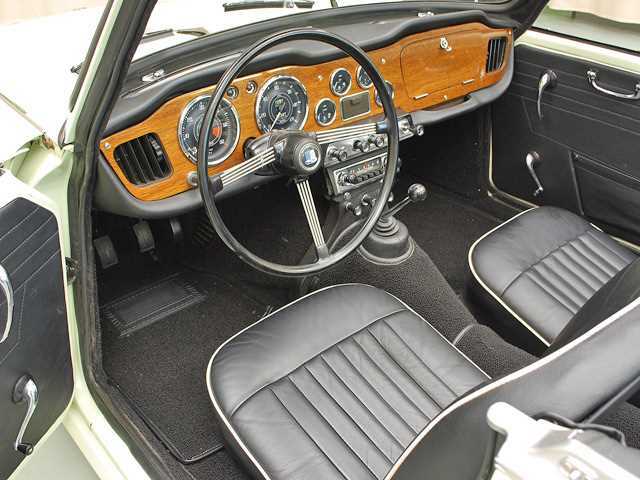 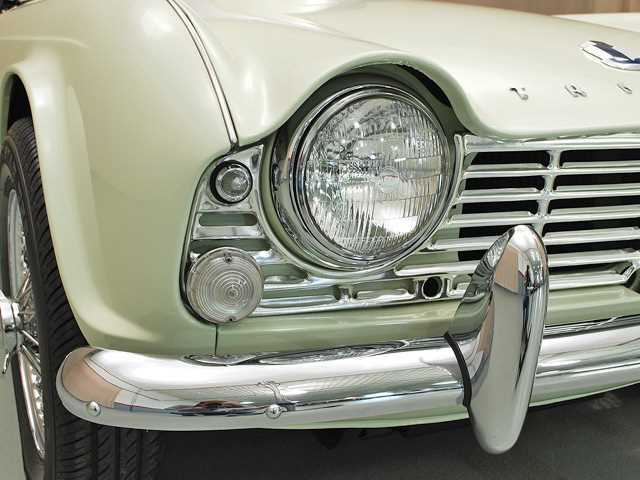 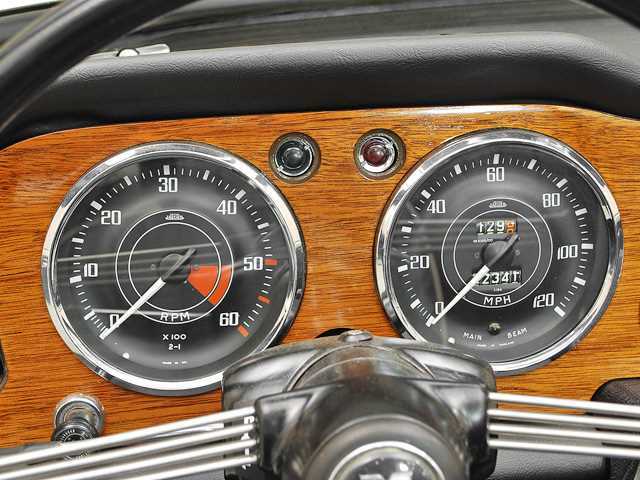 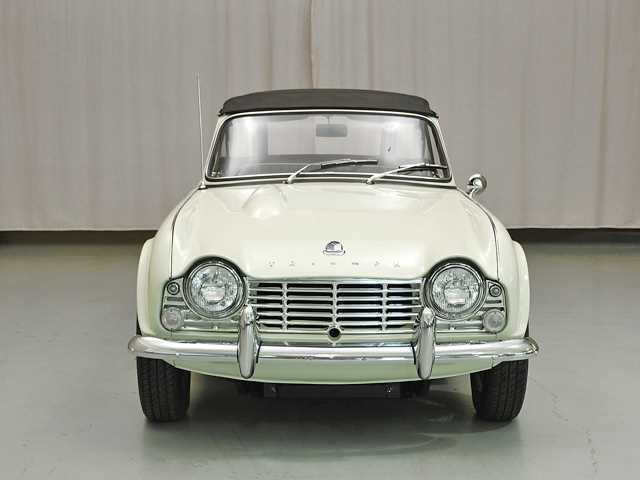 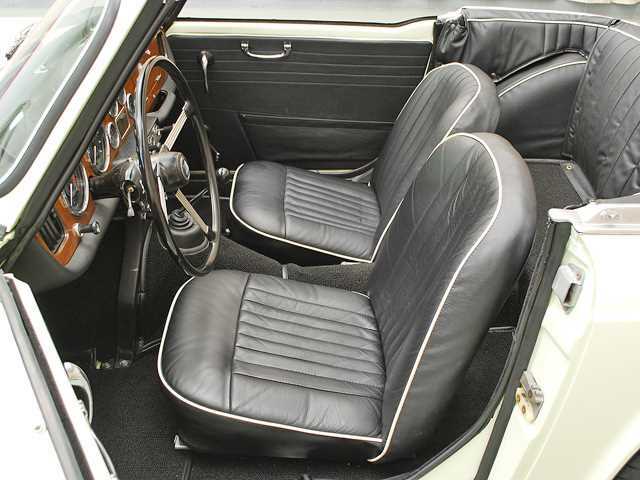 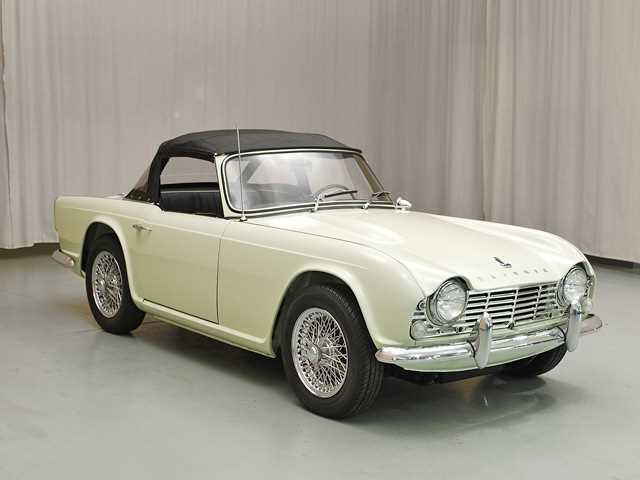 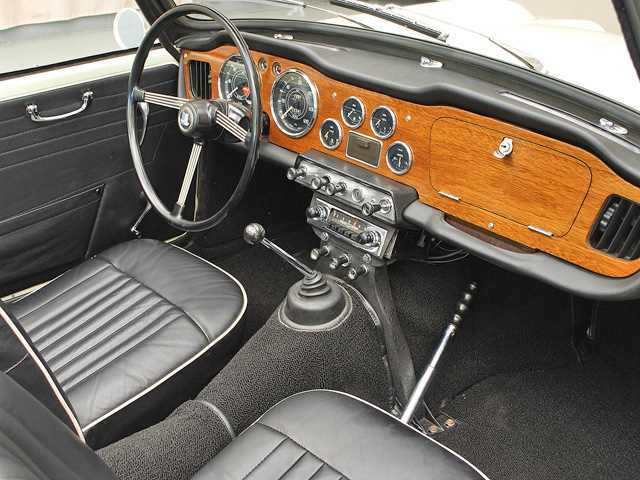 The British Triumph Motor Company produced the Triumph TR4 from 1961 to 1965, the succeessor to the TR3A. 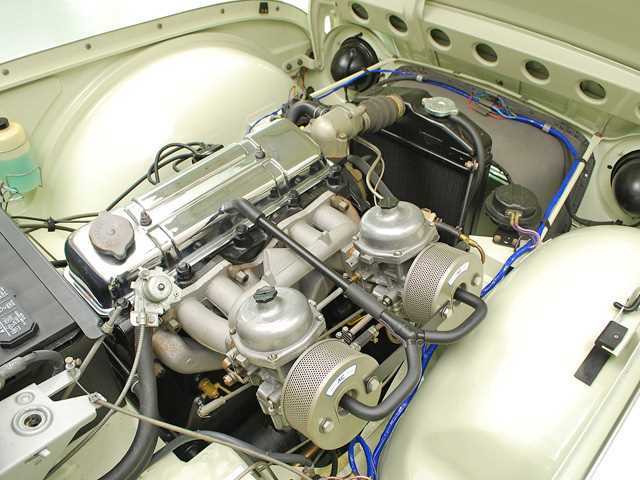 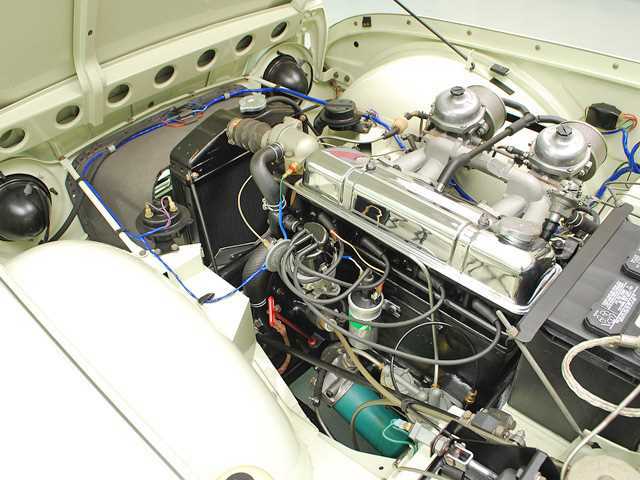 The chassis and drivetrain was based on the earlier TR3 sports cars. 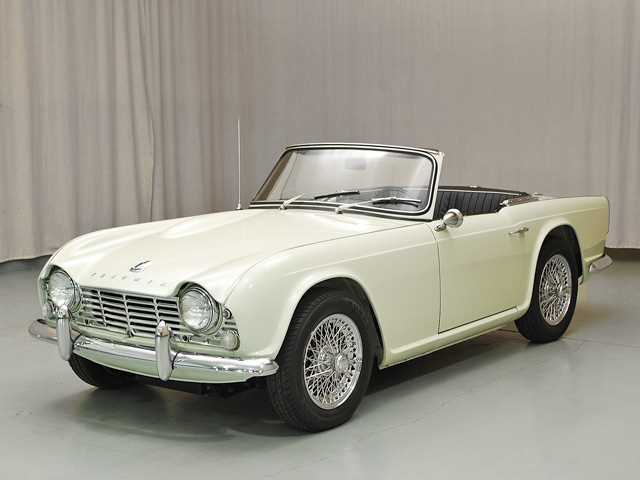 From 1961 to 1965, 40,253 cars were built. 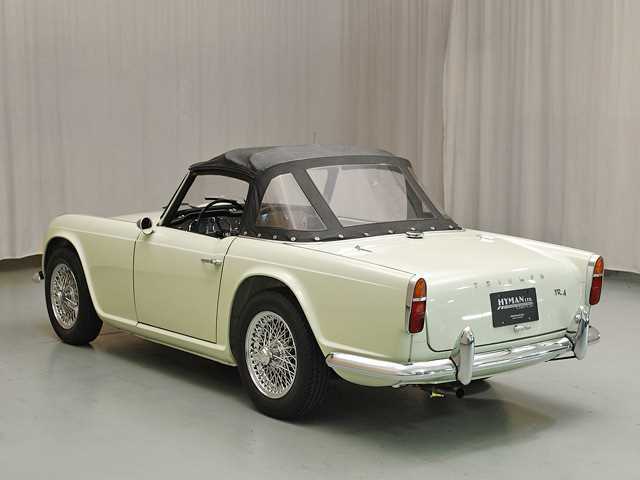 The TR4 featured a squarer body style, doing away with the cutaway doors of the TR3s. 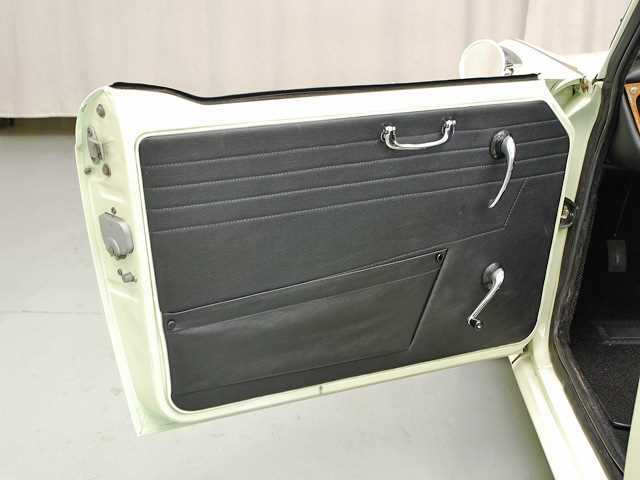 This allowed for roll-up windows instead of side curtains and a greatly enlarged trunk. 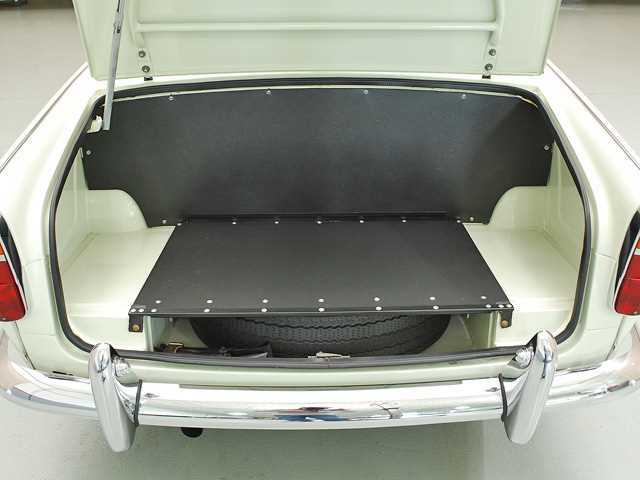 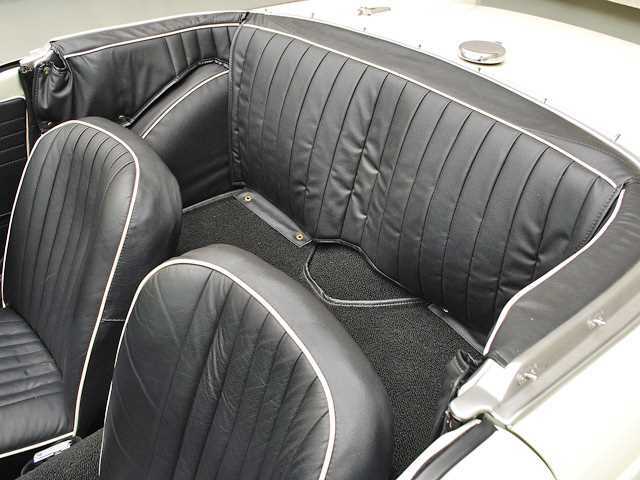 The car was available with convertible top as well as a removable hardtop. 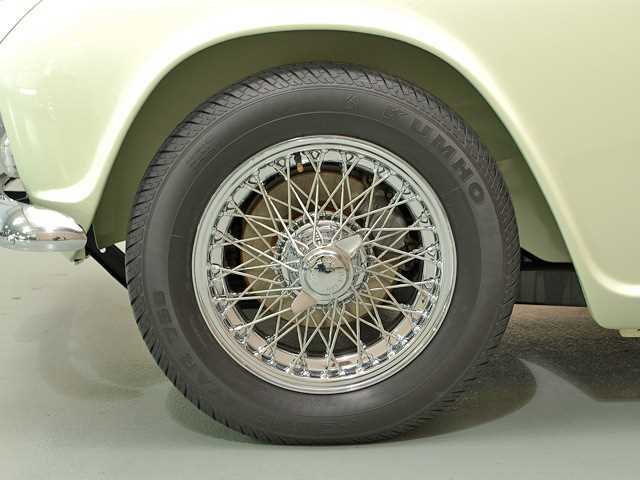 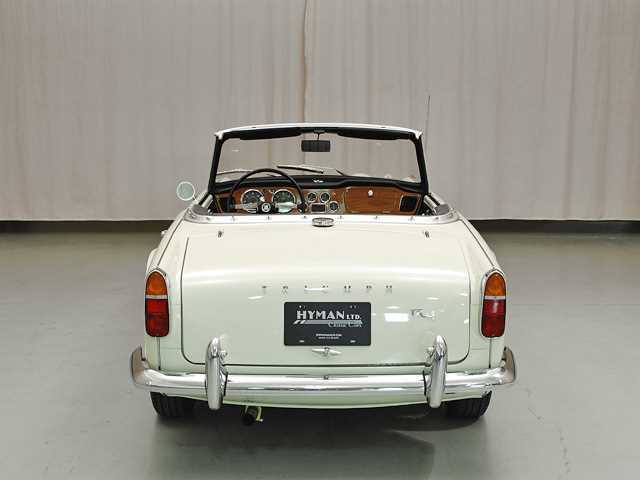 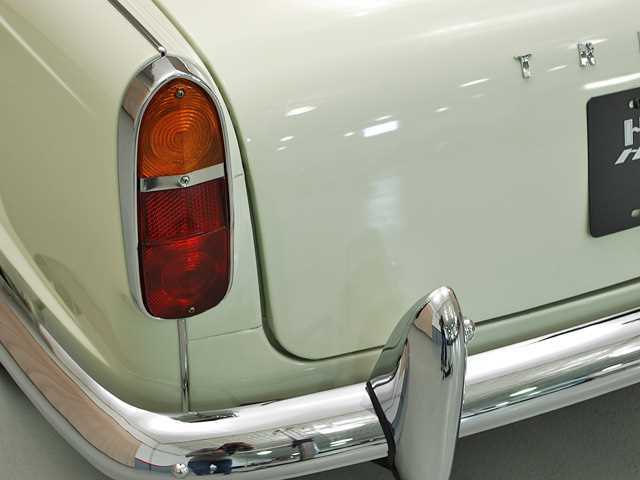 In 1965, the TR4A with independent rear suspension was introduced.